Seal n' Paint is a simple, yet extremely comprehensive system that offers solutions for the maintenance of your home. Solutions for waterproofing shouldn’t have joins. A liquid applied product has no joins and is completely seamless. The application of the Blue Barrier Wrap is one big key factor to the exterior coatings. It is a liquid membrane based on STPE technology (silyl terminated Polyether), that has 300% elongation. That is like wrapping the house in a tight, flexible, rubbery skin. Because of its strong bond to almost any surface, even in wet conditions, it lends itself to many applications, more commonly used as a liquid applied air and moisture barrier at the pre-cladding stage of new buildings. It is Code Marked for this application in NZ and being specified by Councils on projects currently. Its uniqueness is its ability to breath. Waterproofing is generally designed not to let water in or out. If a wall coating prevents the interior to expel the normal build-up of condensation, this is what can contribute to the building structure to rot. Blue Barrier won’t let any water in but allows vapour out. Eco-Seal 100 liquid membrane, from ABEP, is designed specifically for flat areas; decks and roofs. Learn more about this evolutionary product. There are products that will provide performance and durability ! Here is one that has all the benefits but not at the high price. Is your Fibreglass or Butyl rubber deck lifting or are there cracks on the seams? 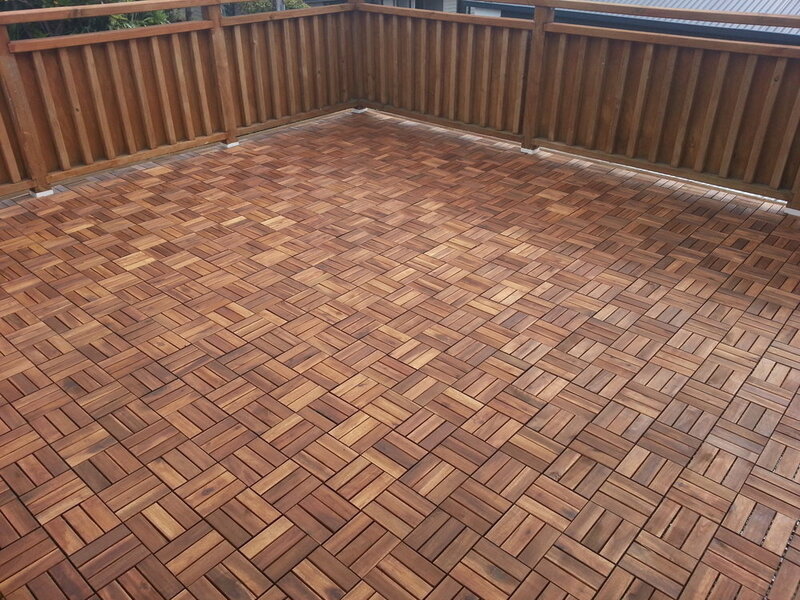 Deck membranes deteriorate from movement or just age, seams delaminate and splits occurs allowing moisture to enter. We recommend one product for waterproofing decks and roofs. 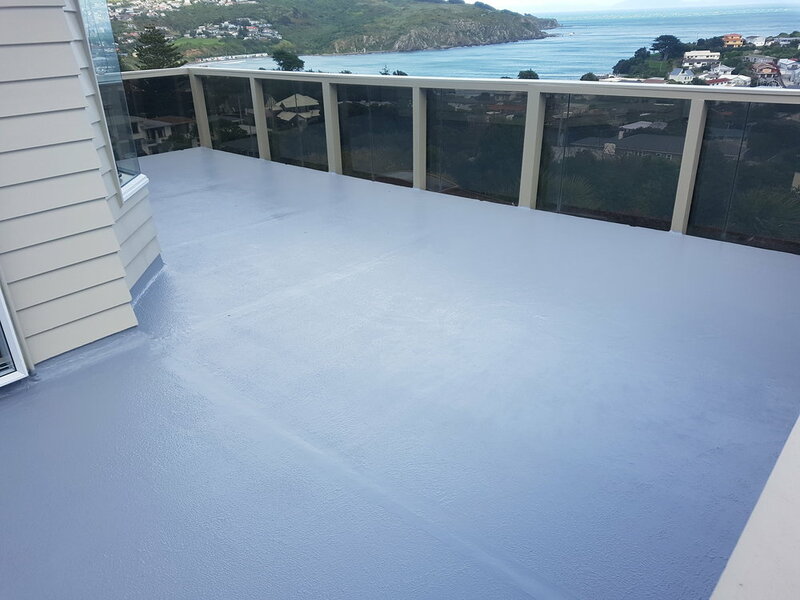 It is designed for seamless waterproofing and long term protection over Butyl rubber, fibreglass or bitumen decks. There is very few substrates that it can't go over ! The manufacturer’s faith in the product’s ability to solve your waterproofing problem is evidenced in the warranties that come with the application of this amazing product. We offer a 10 year and 20 year warranty option. Is your home in a flood prone area and at risk and will you be able to prevent flood waters coming into your home? We have a proven solution that will protect your home. Our flood protection system utilises BEP® Blue barrier combined with flood gates and vent controlled blocking to protect your house. Blue Barrier is used to seal up gaps or holes up to 1m high around the property. July 2014 in Christchurch we assisted in a flood mitigation trial of the Blue Barrier Wrap product. It was tested on a red zone house which was purposely flooded, to see if the liquid membrane could keep out the water for 3 days. Combined with clever Flood Gates for door openings and temporary covering of base grills the operation was set to prove no water could enter through the walls. The trial was covered by the TV and radio media with great anticipation over the period with prime time news bulletins explaining the process. It was an absolute success. The ramifications of this success are widespread and will provide solutions for many people facing similar real risk. We already are using the Blue Barrier range of products on other applications; Watertight risk areas on monolithic homes, gap filling on weatherboard houses. If your campervan or motorhome roof is damaged, cracked or just leaking the best option is to coat it with a seamless membrane that is flexible and permanent. Eco-Seal 100 is the perfect solution for sealing a roof that is prone to movement with 300% elongation , yet with 100 Shore D strength it has great abrasion protection . With the fast set times, the work can be done quickly and can fit into a tight travel schedule. Solutions for rusty roofs are often complex, complicated and costly. It is a rust preventive coating based on water-dispersed high polymers. It is a flexible (200% elongation) waterproof membrane designed for the protection over already surface-rusting roofs. Noxyde® is easy to apply and yet gives the same protection as a complicated and more expensive polyurethane system. Noxyde® forms a thick anticorrosive membrane that offers excellent protection against water, salt spray and aggressive environments. Independent research as per the ISO 12944 standard demonstrates that Noxyde® is the absolute BEST in corrosive protection - it even offers more than 15 years of protection in the highest corrosion class C5-M.
Noxyde provide a 10 year warranty.